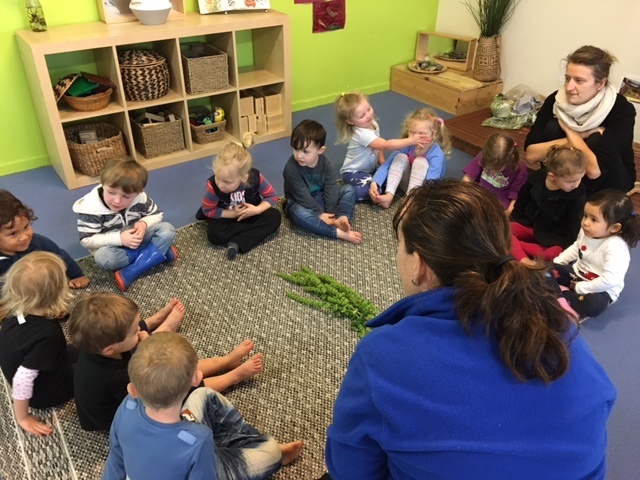 Dubbed as the “best early years program in the world” by Newsweek, the Reggio Emilia approach centres on young children’s natural curiosity for learning. Working in collaboration with educators, families and the wider community, children are encouraged to explore, investigate, marvel and wonder as they discover the world around them. Founded in a town of the same name in Northern Italy after World War Two, Reggio Emilia schools were built on the founding principle that all children had a right to an education and that they should have a say in the process of this learning. This ideology was further extended by educator and psychologist, Loris Malaguzzi, who determined that by supporting children’s natural curiosities, personal interests and previous knowledge, it would empower them as individuals who would become global citizens and always hold a love and passion for learning. The approach also focuses on learning environments, which are beautiful, well organised and full of interesting materials to support all children. Children are invited to spend extended time in both indoor and outdoor spaces, engaging in hands-on exploration where they can test theories, understand how things work and broaden their knowledge in their own time. Educators in collaboration with families scaffold these investigations, challenging children with open-ended questions, encouraging them to go further in their understandings. Educators work alongside their children as co-learners and resources and help them to express their ideas via any of the Hundred Languages (see poem below), deepen children’s ideas and taking them to the next level of learning meaningful collaboration and negotiation and document their children’s learning and growth. 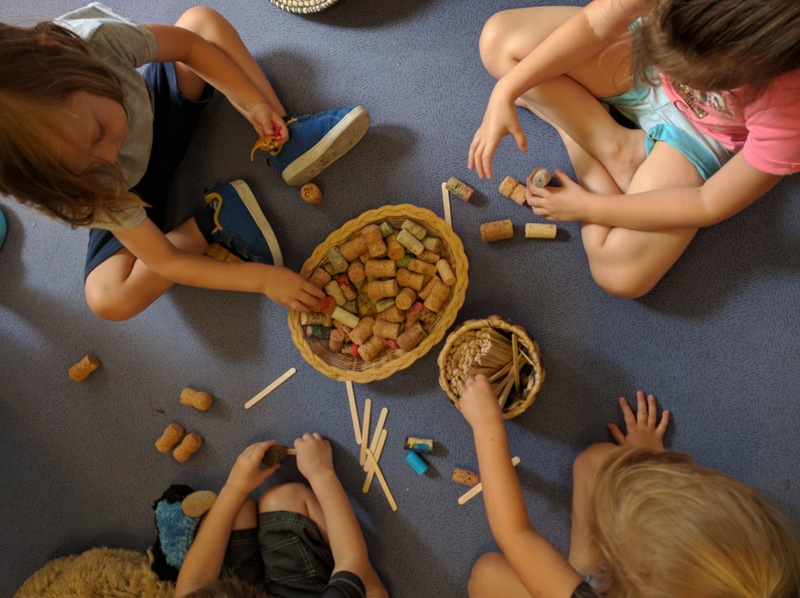 Visual documentation is key in the Reggio Emilia approach as it not only tracks children’s learning and development, but also highlights how children have learned, for it is the process that is highly valued in Reggio Emilia, rather than the product.